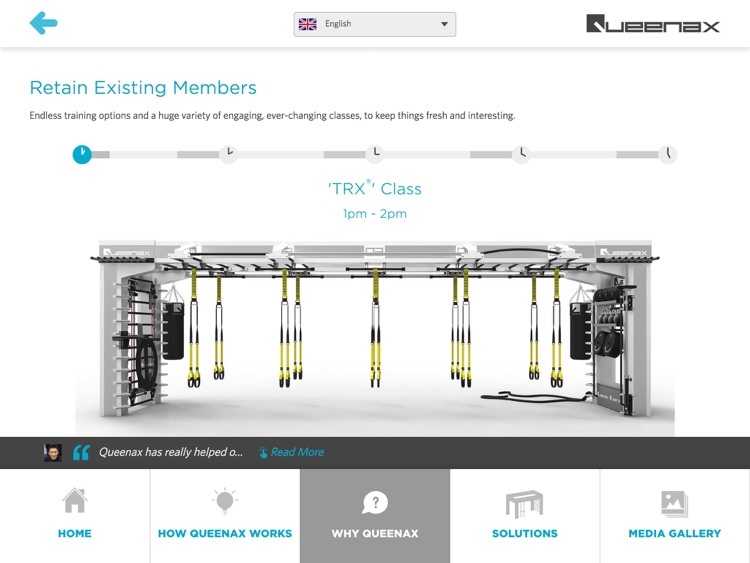 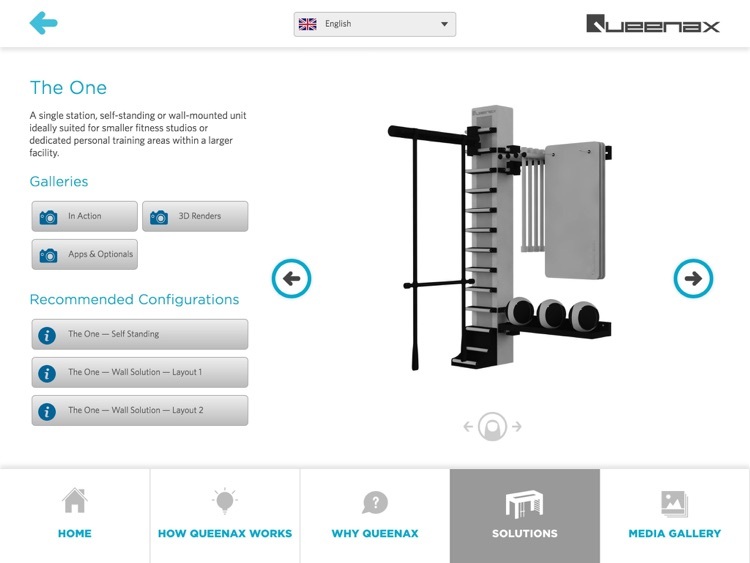 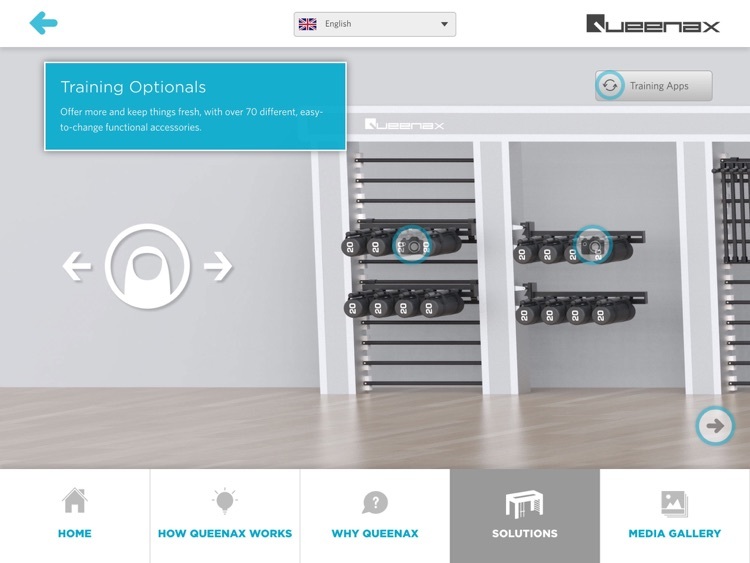 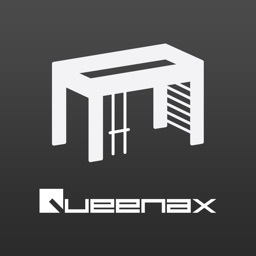 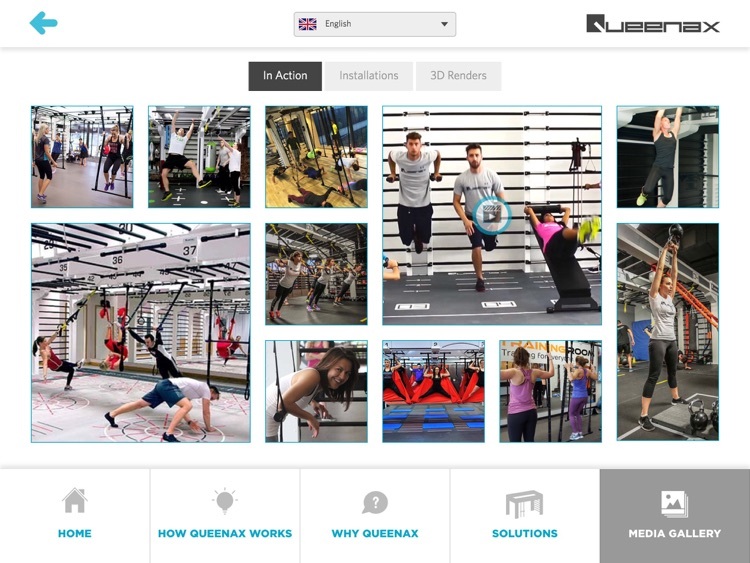 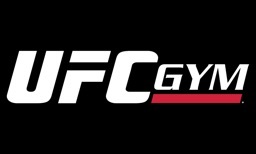 The new Queenax demonstration app introduces fitness club operators to the world’s most unique modular functional training system. 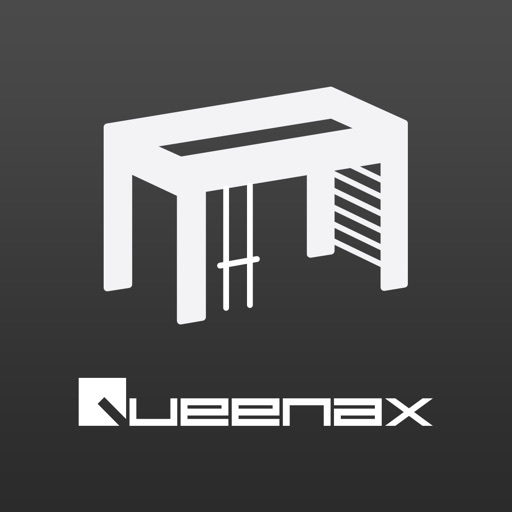 With Queenax, club operators and their members can do what no one else can. 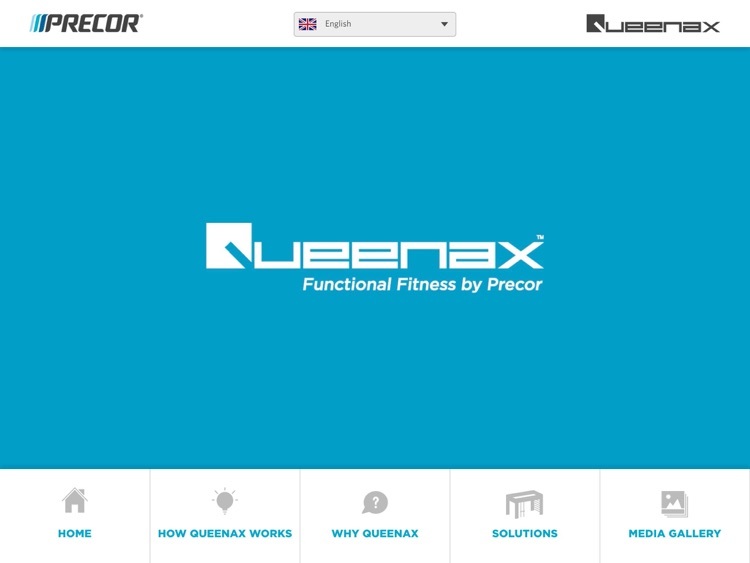 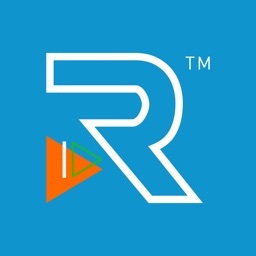 This app helps to demonstrate the many ways in which Queenax provides a superior fitness offering.